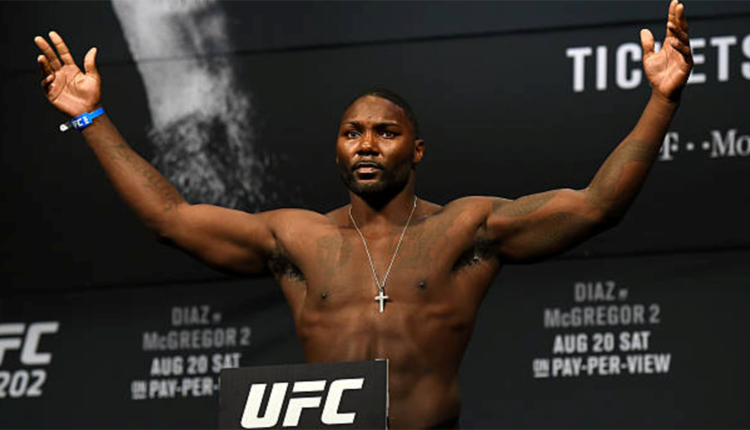 When Anthony “Rumble” Johnson announced his retirement after losing to Daniel Cormier at UFC 210, the MMA world was beyond stunned. The fighter announced he had a new career planned but kept the details close to the vest. Now, Johnson has given away the secret. Appearing on WWE star Booker T’s podcast “Heated Conversations“, Johnson said that he and a friend were getting into the medical marijuana business. 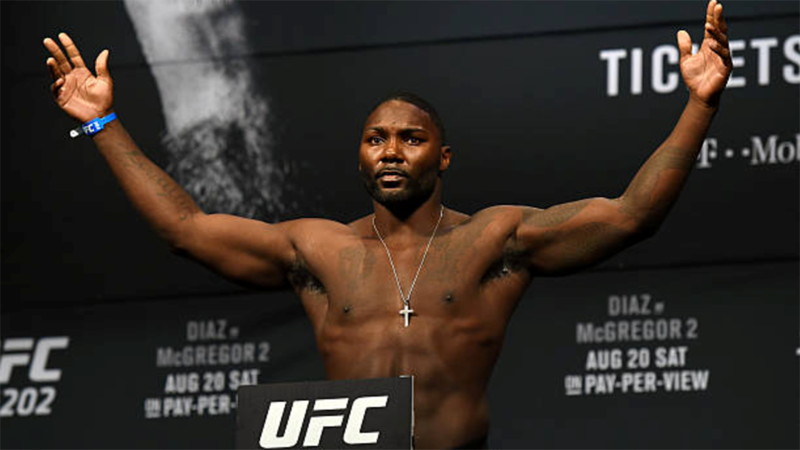 As for why Johnson stepped away from the UFC despite being in his athletic prime and one of the top contenders in the light-heavyweight division, the heavy-handed striker said that he wants to take care of his health now so that he does not have to pay for it later in life. Johnson went on to call himself a great athlete rather than “a fighter”, and does not seem like he will have any second thoughts about a return to the cage.